As we board that plane-destination Full Moon Cove. I’ve been here before. A rendezvous where the Moon and a chorus of stars presides over the joining together of two souls in a serendipitous dream flight. I’ve been there before where the heavens meet the earth, where love beckons me to the cove of tranquility. But passion is fleeting, as is the fondness for the beauty and warmth of this chance encounter. As that spring rain which comes in a flash then is gone so is love. I yearn for that afterglow, that bliss of lust-fueled ecstacy, the rush of only for a moment then gone like the rain which falls all around me. That soft still moonlight massaging our weary imperfect bodies, shining it’s warm splendor down on all things, caressing our soul deep to put us under Her spell. As we reflect on the cleansing water-one with the Universal sphere. The Person in the Mirror looking back at us, smiling as the Moon gives Her approval and Her guiding light along our path-that walk along the shoreline less traveled. What do you make of the footprints in the sand as they seem to end as the flood tide brushes against our barefeet. Don’t be afraid, take a step out onto that ocean divine, where the sea and heavens meet, and we prepare to dive into the deep blue unknown. This is where our journey begins as we walk upon the water, surrendering our selves to the crashing waves as our body, mind, and soul take flight into the star-studded night. 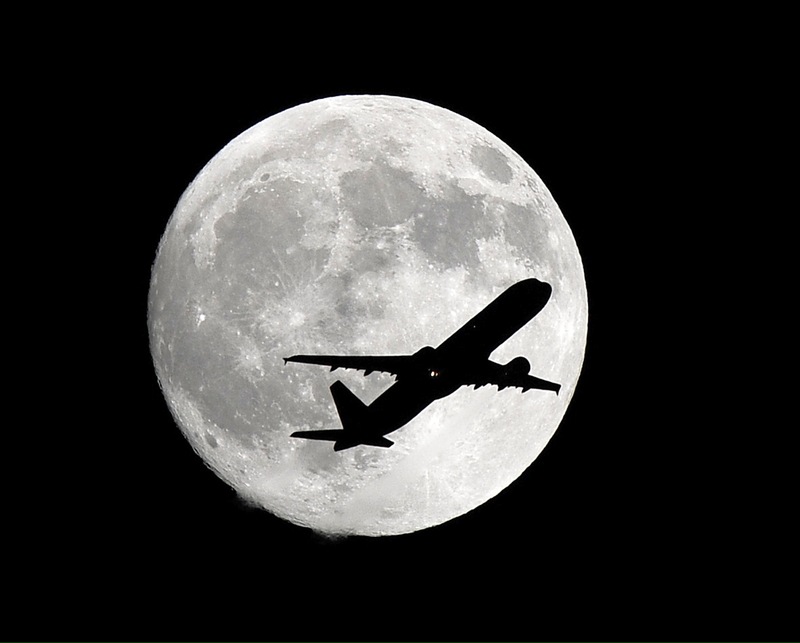 Your flight 2 love awaits-just heed the path of the ‘Supermoon’ as She guides you into Her loving embrace. Be still and know that we are One-as we bow down to the radiant light.